Video: Irresistible Me Clip In Hair Extensions Install + Review - Hairlicious Inc. 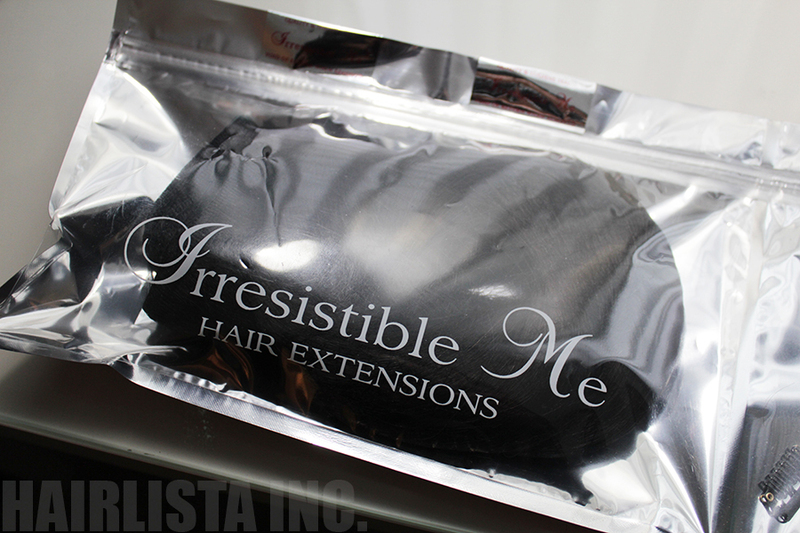 The lovely people over at Irresistible Me sent me these hair extensions to "test run" and see if I liked them. Truth be told, I've never worn clip in hair extensions before. I was slightly hesitant to try them out as the texture was silky and shiny, which is the opposite of my relaxed hair. 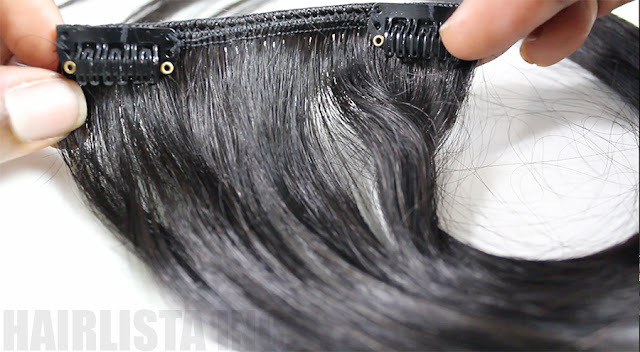 After installing the hair clip ins in my flat ironed hair (6 clip ins total), my initial thoughts and reservations quickly disappeared! I was so impressed at how well they blended in with my hair and how easy it was to install/remove. 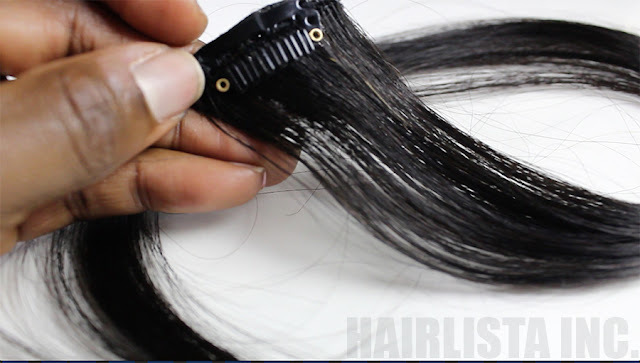 Not to mention, the clip ins were tangle free and light weight - my hair didn't feel weighed down; however, it added extra body/fullness to my relaxed hair! 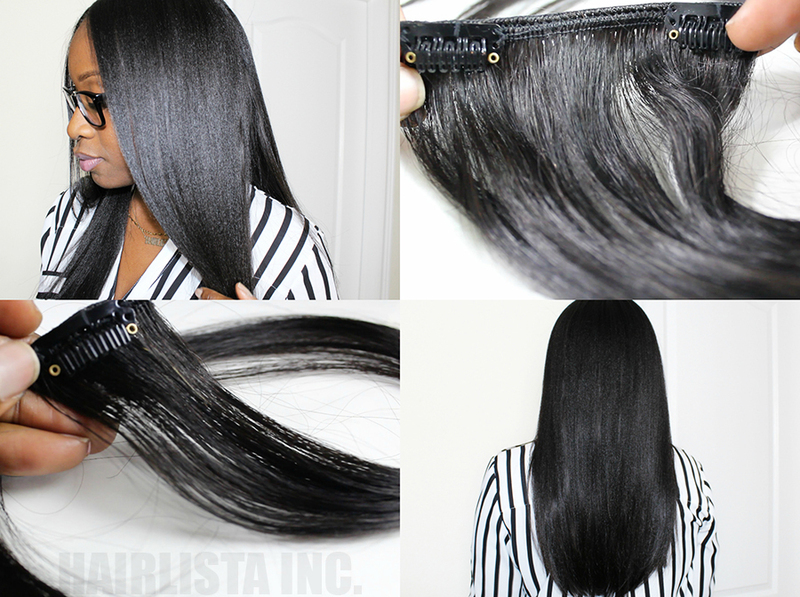 Here are a few photos on the packaging and the difference sizes I used in my hair. 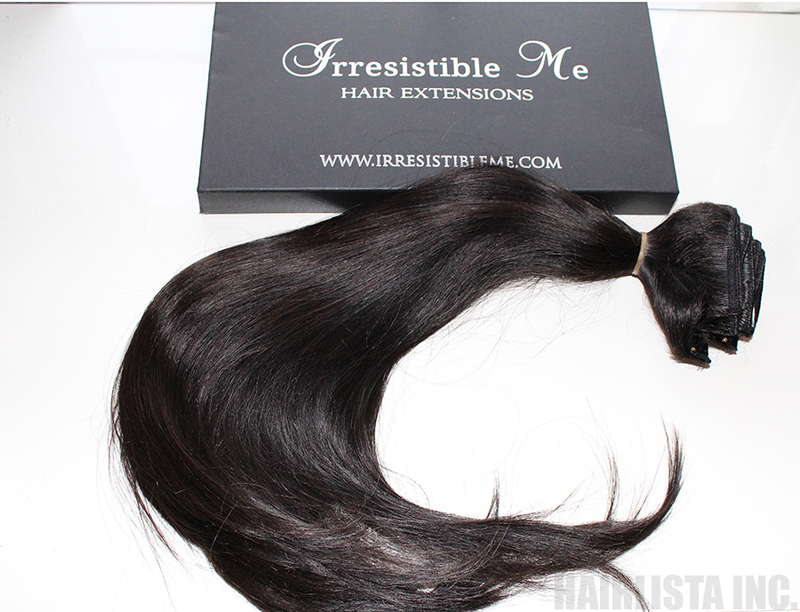 As a treat, use the discount code below and you'll get 10% off your purchase of the Irresistible Me 100% Royal Remy Human Hair Clip In Hair Extensions :) Enjoy! Then and Now: My Bun Comparison! Holiday Hair Wish List - My 5 Must Haves!